WE ARE NOW ACCEPTING CREDIT CARDS! We have been in business for 2 decades doing just that. 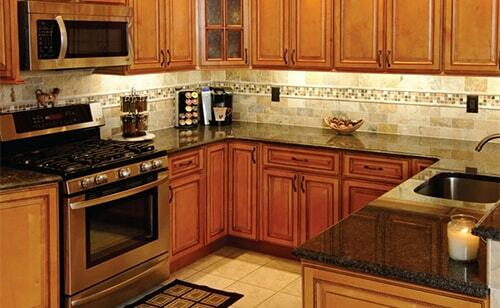 Let us bring your dream kitchen to life. We have a seven year warranty for our craftsmanship. Build the custom kitchen that you always wanted. 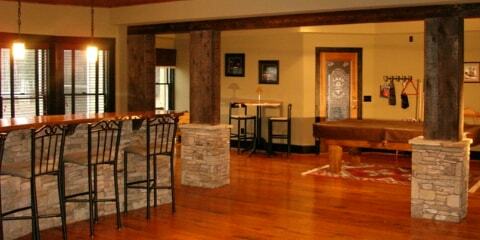 Build a custom basement that will add value to your home. 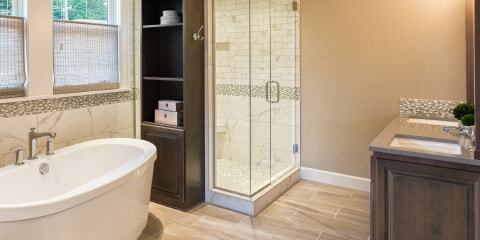 Delivering specialized full and half bath renovations. Projects completed within a reasonable time frame and on budget. At Home Built Construction we guarantee our work. Our customers are highly satisfied on their project completion. Within the 7 year warranty period we will repair or replace any damages due to normal wear and tear. We issue a Certificate of Completion at the end of each project. 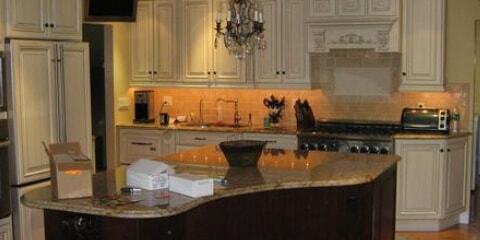 Our staff is very knowledgeable when it comes to home improvement and industry standards. We have a 7 year warranty for our work. We work with you from start to finish on your project. We engage the customer in regular consultation throughout the project duration. 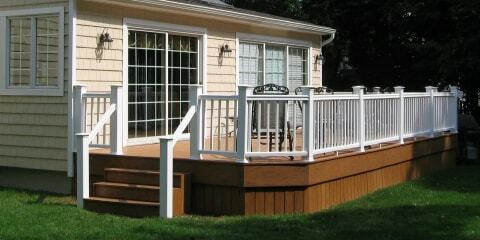 We are a bonded and registered construction company in the State of New Jersey. We handle all permit filings. Property owner is only responsible for cost of permits, once they are approved by the township. We assign a Project Manager to each project to respond to any client questions. We leave your property clean and we also provide a signed Certificate of Completion that serves as your warranty for our work. Evening and weekend appointments are by request.